According to Vietnam travel agencies, the statue of President Ho Chi Minh on Nguyen Hue street, Notre Dame Cathedral, Ben Thanh Market ... are attractions places that always enchant any foreigner in Ho Chi Minh city. 1. 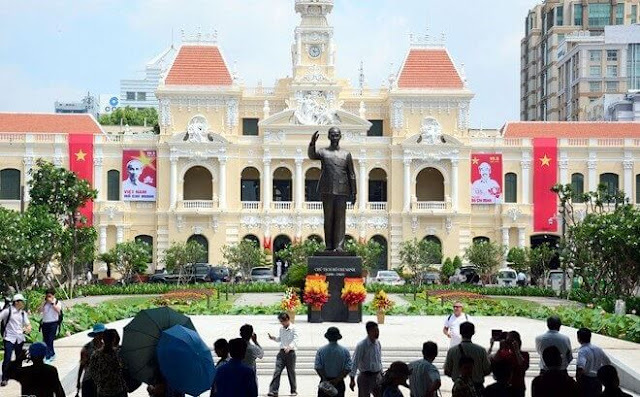 The Monument of President Ho Chi Minh: The monument of President Ho Chi Minh was inaugurated in May 2015, located on Nguyen Hue street (District 1). The 7.2 meters (pedestal: 2.7 m, and statue itself: 4.5 m) bronze statue of President Ho Chi Minh was built with total expenditure of 7 billion dong. 2. 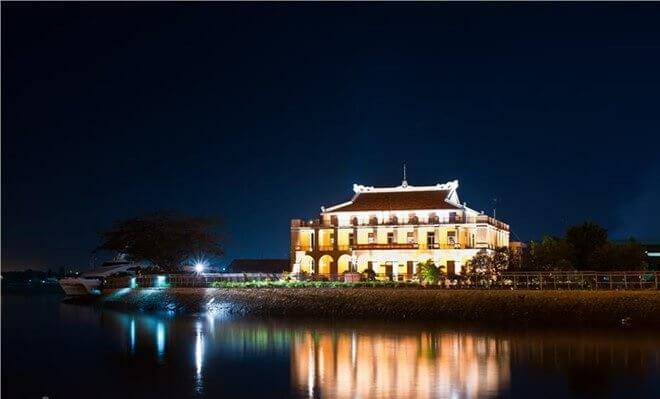 Bach Dang Wharf (District 1): It is considered as a historical site where the young man, Nguyen Tat Thanh has left to seek the ways of saving country. Bach Dang Wharf has the peaceful scenery of the river silhouetted with the images of high buildings, the images of boats drifting slowly and anglers on the river . 3. 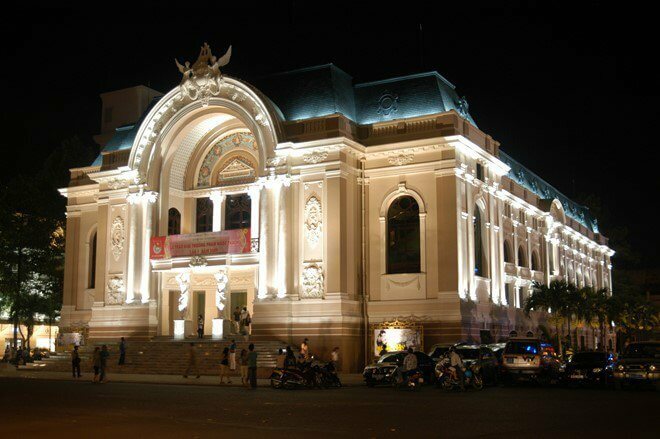 Opera House in Ho Chi Minh (District 1): Saigon Opera House or Ho Chi Minh Municipal Theater has façade overlooking cong truong Lam Son and Dong Khoi street. The Opera House was inaugurated in 1900 and built according to the French Third Republic architecture in the early 20th century. 4. 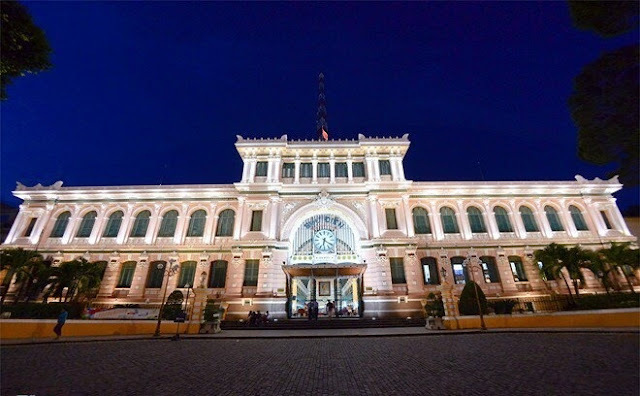 Saigon Central Post Office (District 1): This building was by the French from 1886 to 1891, based on the design plan of the architect Villedieu and his assistant Foulhoux. Also, this is a work that combines European style with Asian decorative style. 5. 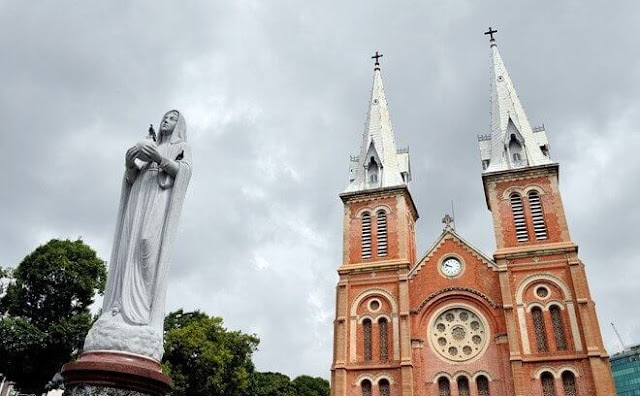 Notre Dame Cathedral (District 1): Notre Dame Cathedral is officially called as Cathedral Basilica of Our Lady of The Immaculate Conception, built on 7th October 1877 according to Roman and Gothic style. 6. 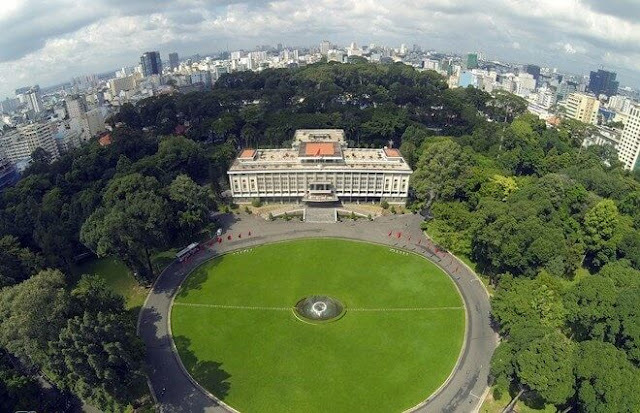 Independence Palace (District 1): It was formerly called as Norodom Palace, and nowadays it is known as Reunification Palace or Reunification Hall. This architectural work has an area of 22ha in HCMC and has been ranked as a special national relic. 7. 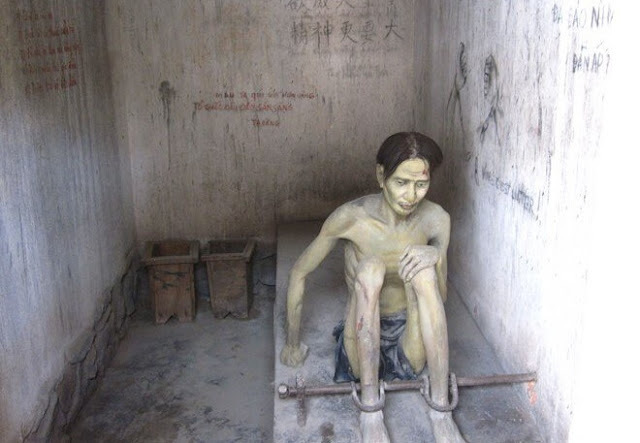 War Remnants Museum (District 3): The museum specializes in researching, collecting, storing, preserving and exhibiting the documents, photographs and artifacts about the crimes and the consequences of the war to Vietnam. The museum currently contains over 20.000 documents, exhibits and films. 8. Ben Thanh Market (District 1): This is one of the largest markets in HCMC and considered as a symbol of the city. Many tourists choose Ben Thanh market to go sighseeing and shopping. 9. 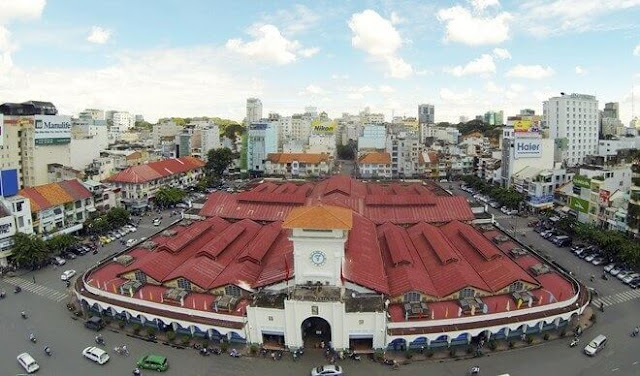 Binh Tay Market (District 5): Binh Tay Market (known in Vietnamese as Chợ Lớn Mới) is built on an area of over 17.000 m2, based on the ancient oriental architecture. 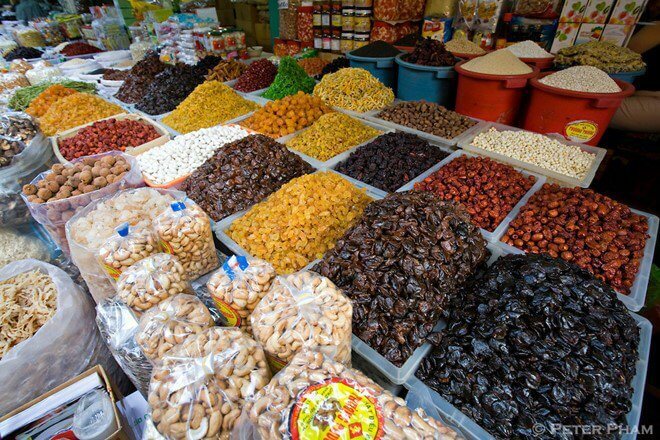 Currently, the market has more than 2.300 stalls with more than 30 types of products. 10. 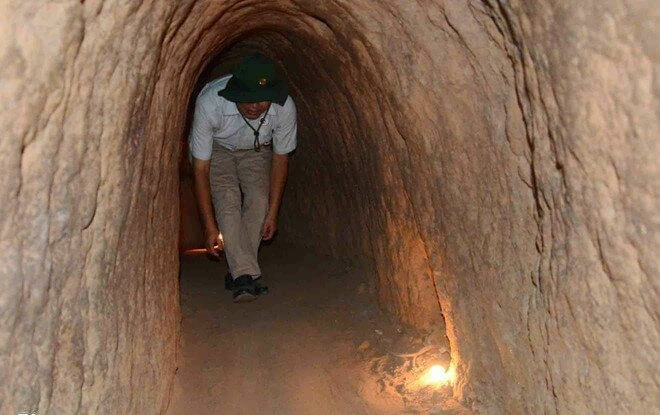 Cu Chi Tunnels (Cu Chi): Cu Chi Tunnels is located about 70km from the center of Ho Chi Minh City, streching over 200km long. The unique feature of this tunnel system is that it has many levels, corners, floors like cobweb. 11. 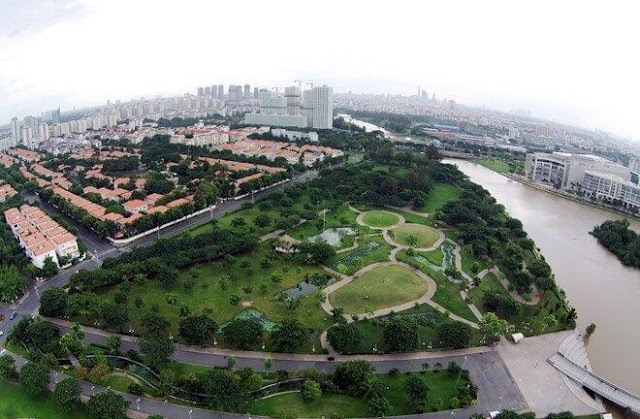 Phu My Hung Urban Area is a large urban area in District 7, planned, and designed with the luxury style, villas and tree-lined road… Many visitors rated this place as a second Singapore in the heart of Ho Chi Minh City. 12. 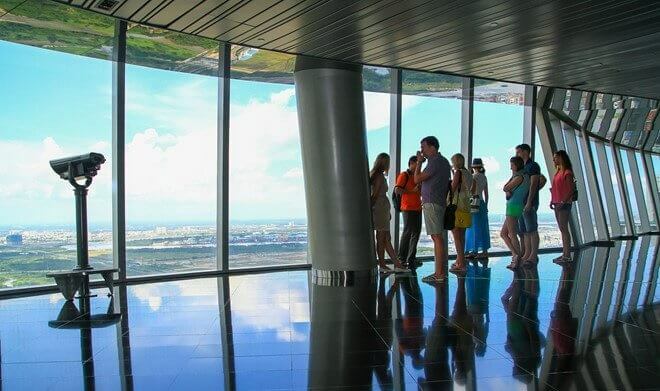 Saigon Skydeck : Skydeck is the name of a 180 m high observatory, located on the 49th floor of Bitexco Building. The observatory is equipped with 6 long-range observation binoculars with the capable of rotating 360 degrees horizontal and spinning up and down at angle of 50 degrees. The ticket price to visit this place is 8.86 USD/person. Whenever you want to travel to Hungary don't forget to vist Buda castle Budapest which is very popular amongst tourists. A very interesting post to read. But this world is too big and there is a lot places to watch for. And if you get cheap flight ticket while going for any trip then this is butter on bread so always travel new destinations. And if you went cheap flight tickets then visit Flight Advisor a well known airline traveling company.